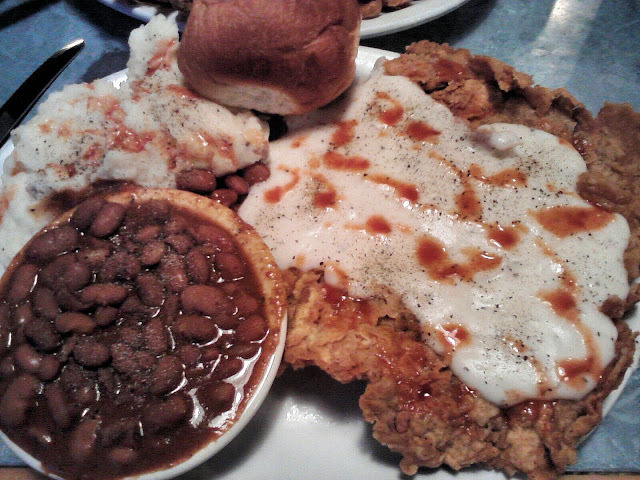 After getting back home Sunday and getting cleaned up, it was off to Cole Mountain for their Chicken Fried Steak, and its not CFS without mashed potatoes, cowboy beans and tabasco. Terrell boys basketball team hosts their annual basketball tournament beginning Thursday. This is a chance to watch some of the Dallas ISD schools in action. Saturday is the annual Christmas parade in Terrell. The early weather forecast shows dry and cold.